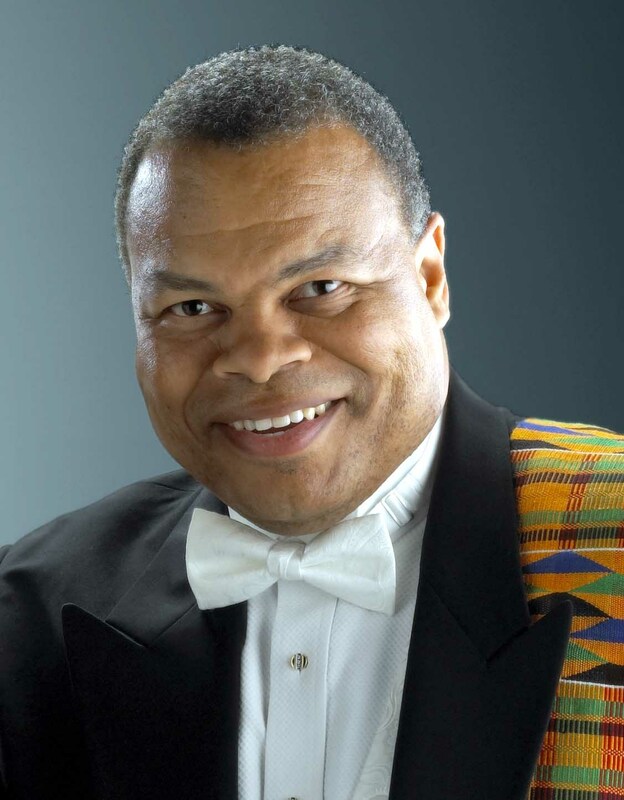 In this roll-out of the NATS Hall Johnson Spirituals Competition that will begin in 2016, international operatic baritone and two-time Grammy-inning artist Donnie Ray Albert will perform a program of Hall Johnson Spirituals and Songs with commentary prepared by Dr. Eugene Thamon Simpson, founding curator of the Hall Johnson Collection at Rowan University and author of the biography, Hall Johnson: His Life, His Spirit, and His Music. Donnie Ray Albert, dramatic baritone, is a native of Baton Rouge, Louisiana, an alumnus of Louisiana State and Southern Methodist Universities, and sprang to international fame with his portrayal of the title role in the Houston Grand Opera production of Porgy and Bess and the ensuing Grammy-winning recording in 1977. The production went on to play on Broadway for 122 performances. In addition to being acclaimed as the greatest exponent of Gershwin’s Porgy, Mr. Albert has sung principal roles in Treemonisha, The Flying Dutchman, Aida, Macbeth, Nabucco, Ernani, Il Trovatore, Otello, Rigoletto, Boris Godunov, The Barber of Seville, Fidelio, Carmen, The Pearl Fishers, Faust, La Fanciulla del West, Turandot, Salome, and The Emperor Jones, in some of the world’s most prestigious opera houses of North America and Europe including New York City, San Francisco, Los Angeles, Baltimore, Cincinnati, Boston, Canada, Cologne, Florence, and La Scala Milan. He won his second and third Grammy awards for the recording of Kurt Weill’s The Rise and Fall of the City of Mahagonny with the Los Angeles Opera. He has appeared with the Chicago Symphony, the Los Angeles Philharmonic, the New York Philharmonic and most major orchestras in the U.S. In addition to the Grammy-winning recordings of Porgy and Bess and The Rise and Fall of the City of Mahagonny, Albert’s discography includes Recorded Music of the African Diaspora; Blumenfeld: Vers Satanique; Zemlinsky: Die Seejungfrau; Zemlinsky: Choral Works, Orchestral Songs; Liszt: St. Stanislaus; Blumenfeld: Mythologies; Donnie Ray Albert in Recital; A Clear Midnight; and Tearless. Further information on Albert may be found on his website: www.donnierayalbert.com.